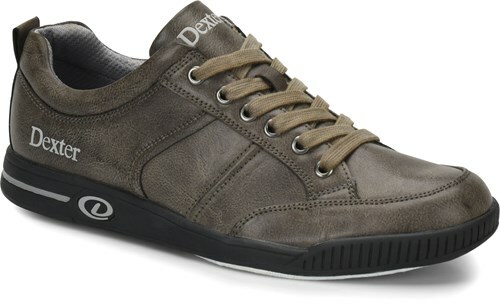 The Dexter Dave is part of the Dexter Mens Comfort line. 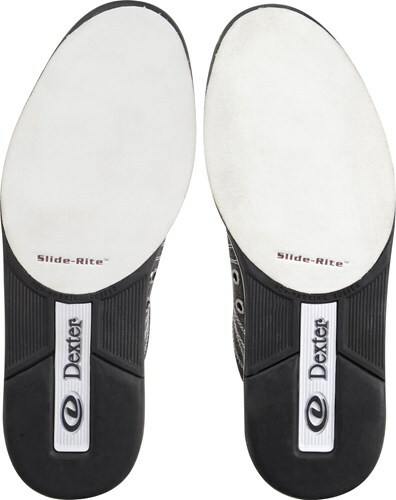 From the padded collar to the molded removable footbeds, this shoe is packed full of features to keep your feet in their comfort zone. 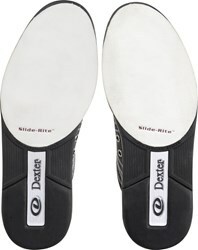 And while your feet are in their comfort zone, it's a lot easier for you to get to your strike-zone! Is it available left hand? When searching for this shoe i'm seeing two different shades of grey. Are they grey or a greenish grey? They are an earthy grey. Are these shoes returnable if they don’t fit? Due to the time it takes to produce the Dexter Mens Dave Grey ball it will ship in immediately. We cannot ship this ball outside the United States.